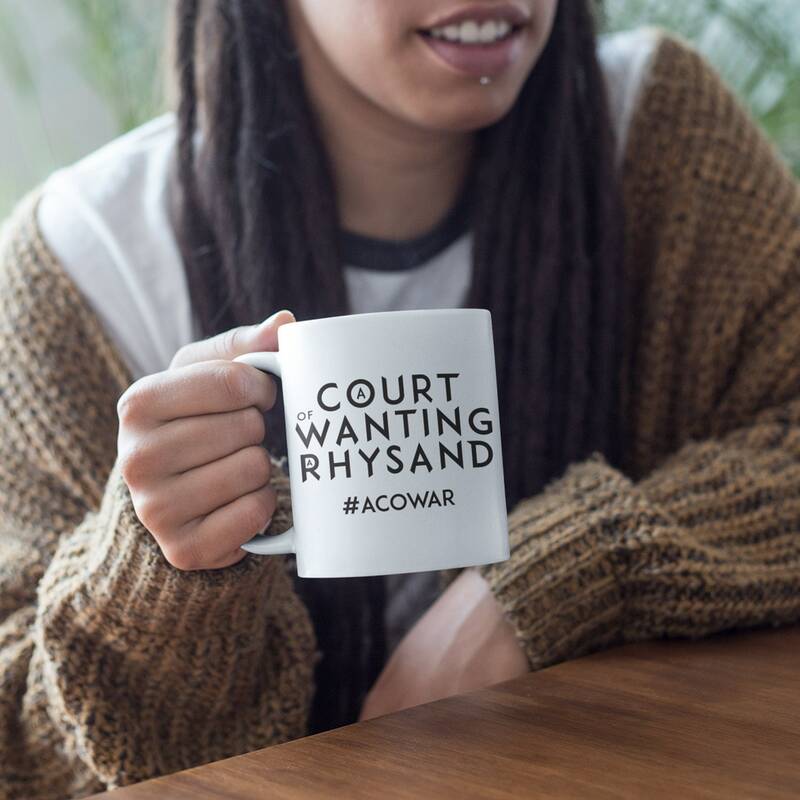 Do you fancy your own High Lord of the Night Court? 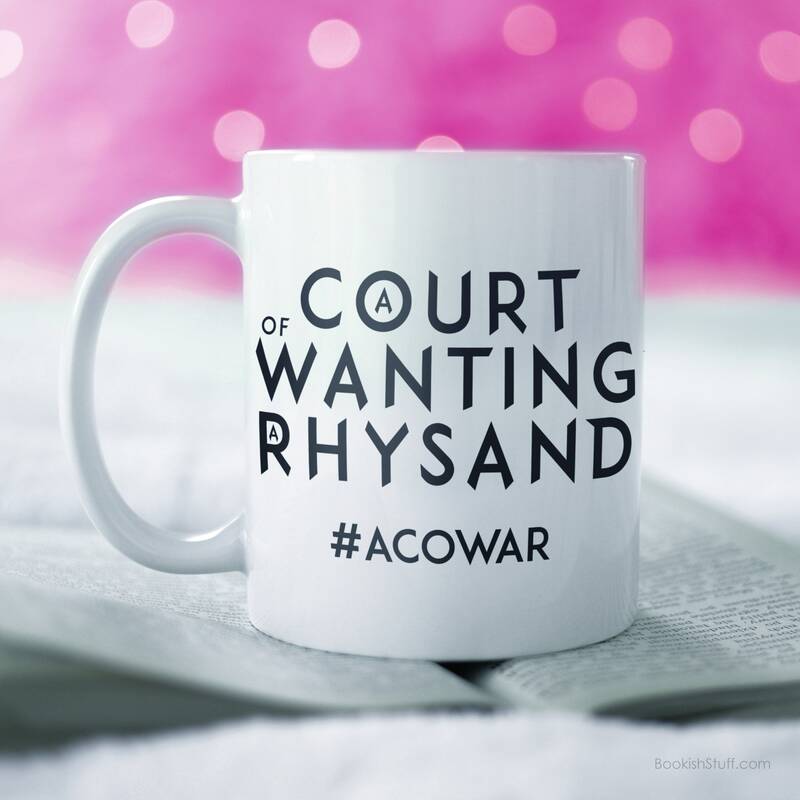 Introducing ACOWAR - A Court of Wanting a Rhysand inspired by Sarah J. Maas. 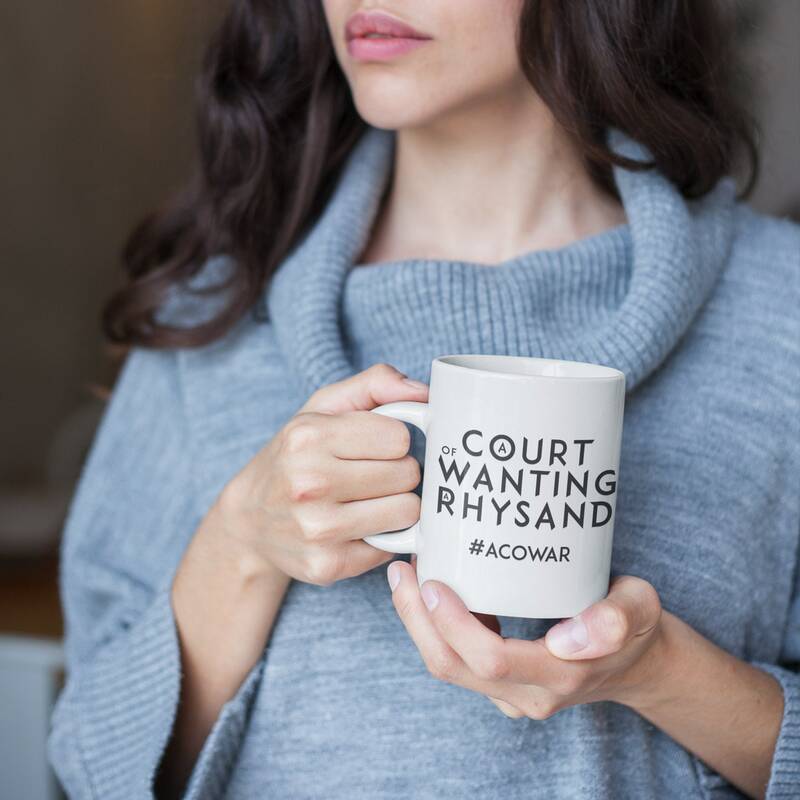 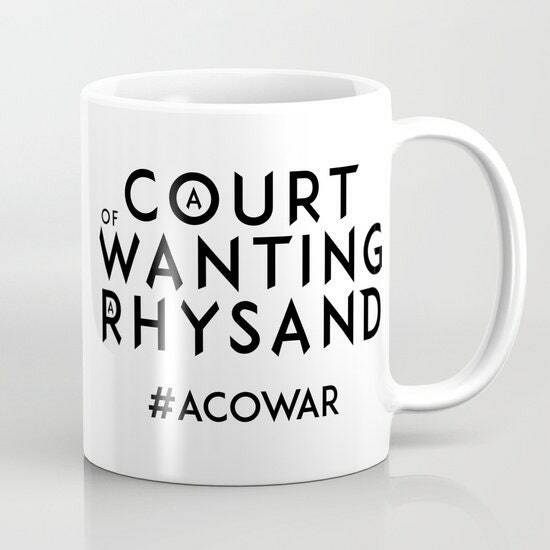 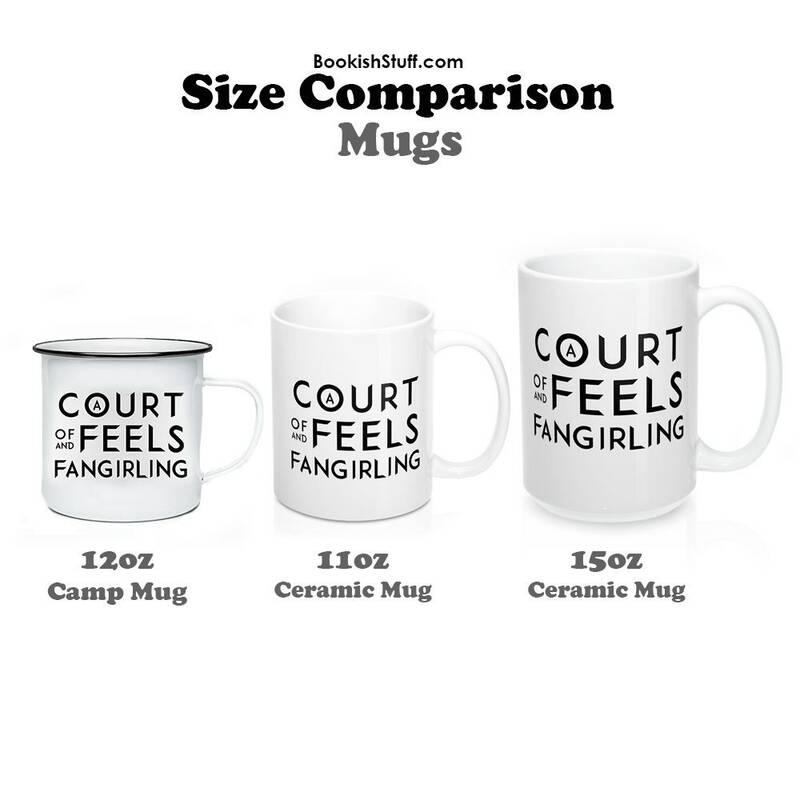 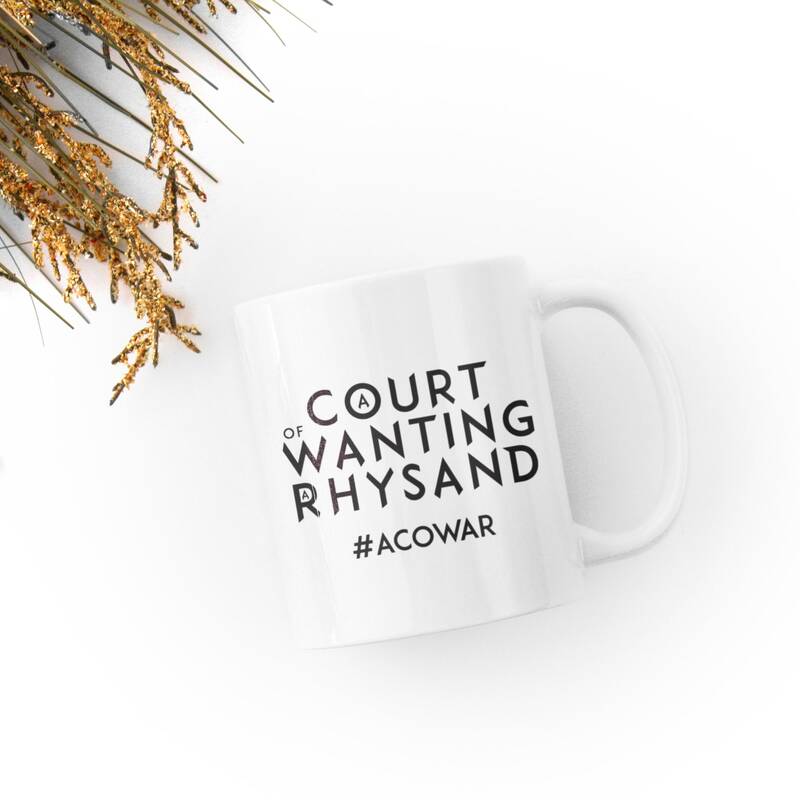 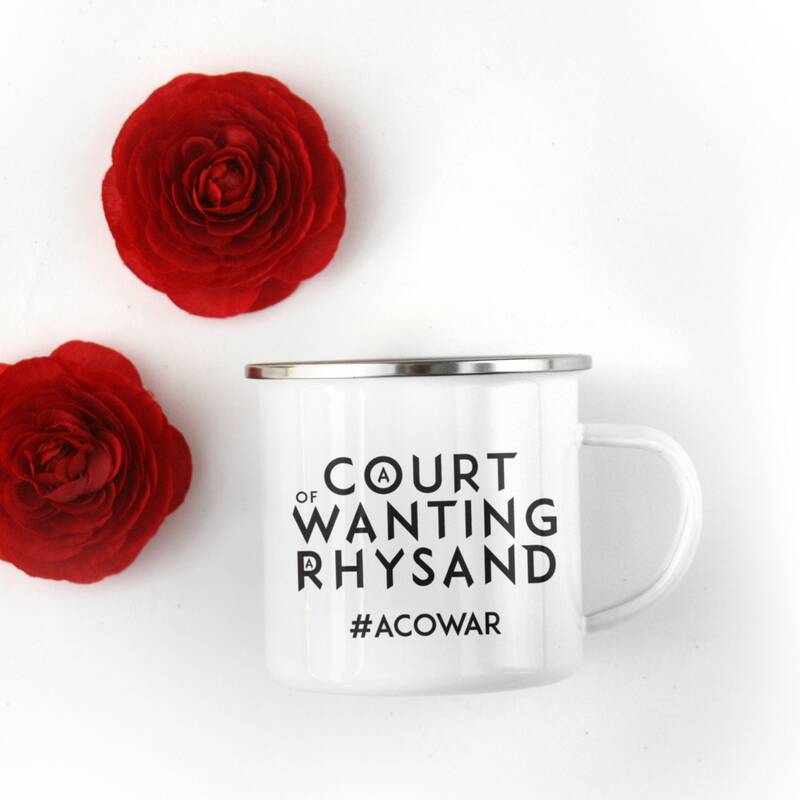 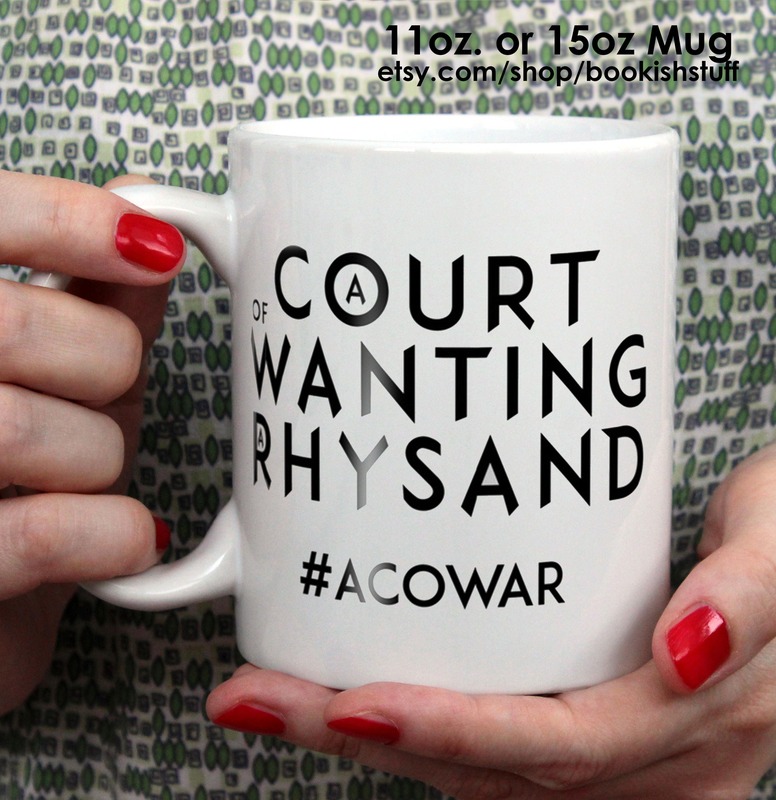 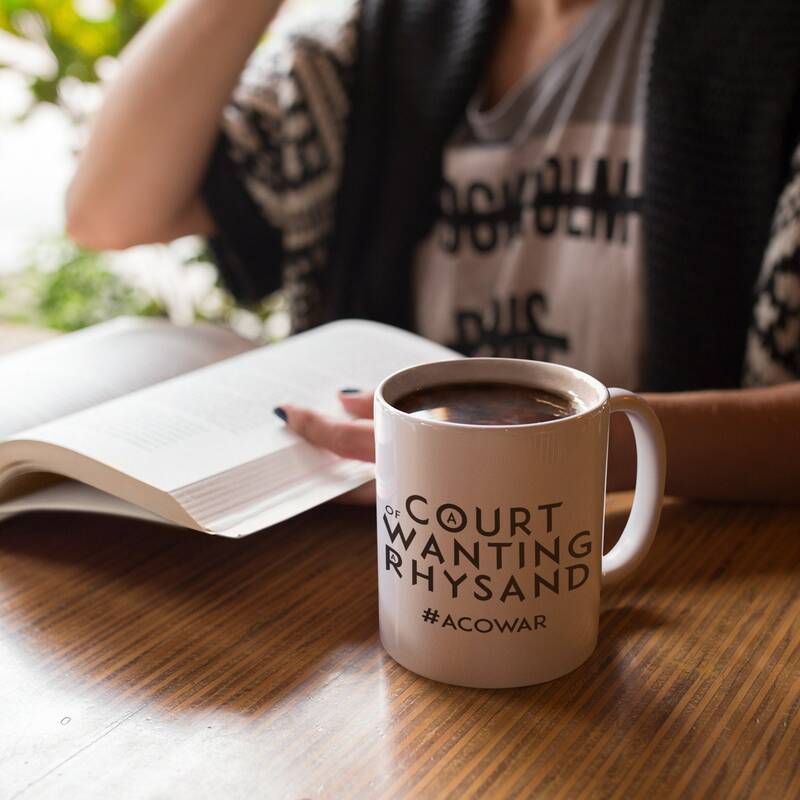 Show your ACOTAR pride with this bookish mug perfect for coffee or tea available as a 11oz or 15oz mug and as a cast iron white 12oz mug.